Over the course of the past year I've participated in Mommy Moments, I've meet some seriously awesome people, and with the celebration of the 100th Mommy Moments, I've teamed up with some great gals to offer this giveaway! With out further ado, here it is! Now go find some great ladies to follow. Tell them I said hello! 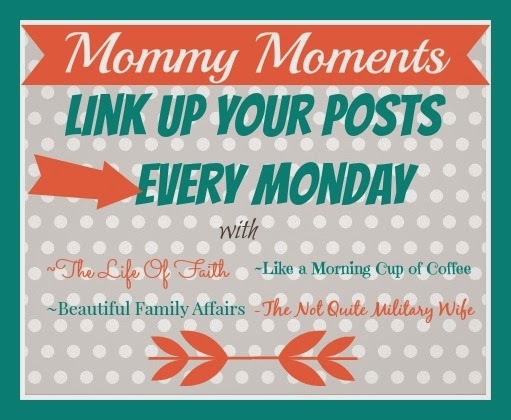 Happy 100th Mommy Moments Link Up & GIVEAWAY! 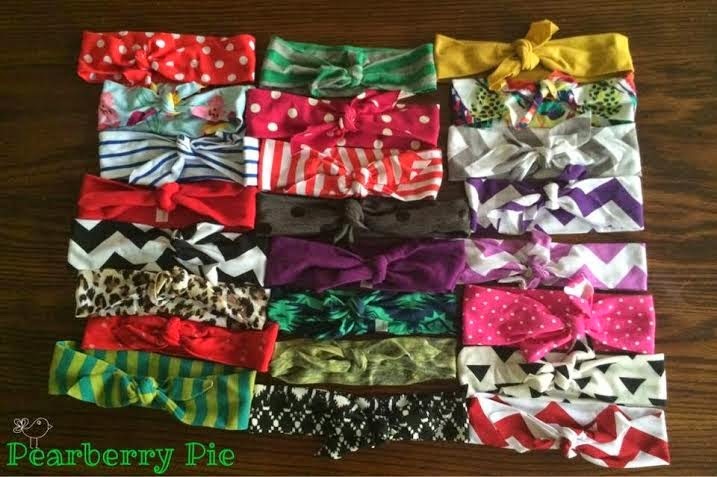 In addition to winning the $10 Starbucks card and $100 Paypal cash, the winner also gets their pick of a Pearberry Pie headband pictured below! Looking back over the best couple of years, I had no idea how this link up would change my life. 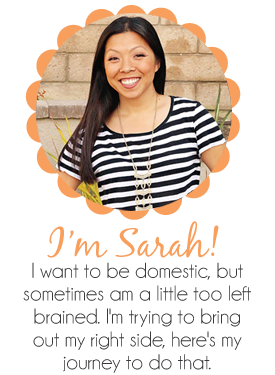 I was just a clueless pregnant woman excited about becoming a mama! 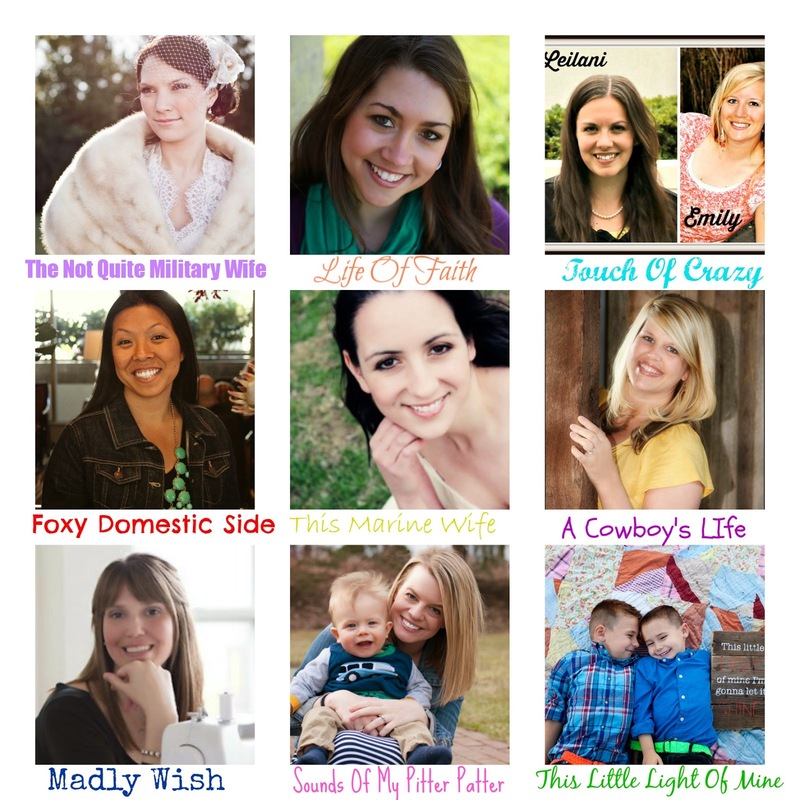 Turns out, this link up is where I have met some of my best friends and been so encouraged each week as a mama! Because each of you are what make this link up possible every week, we want to celebrate YOU with a giveaway! 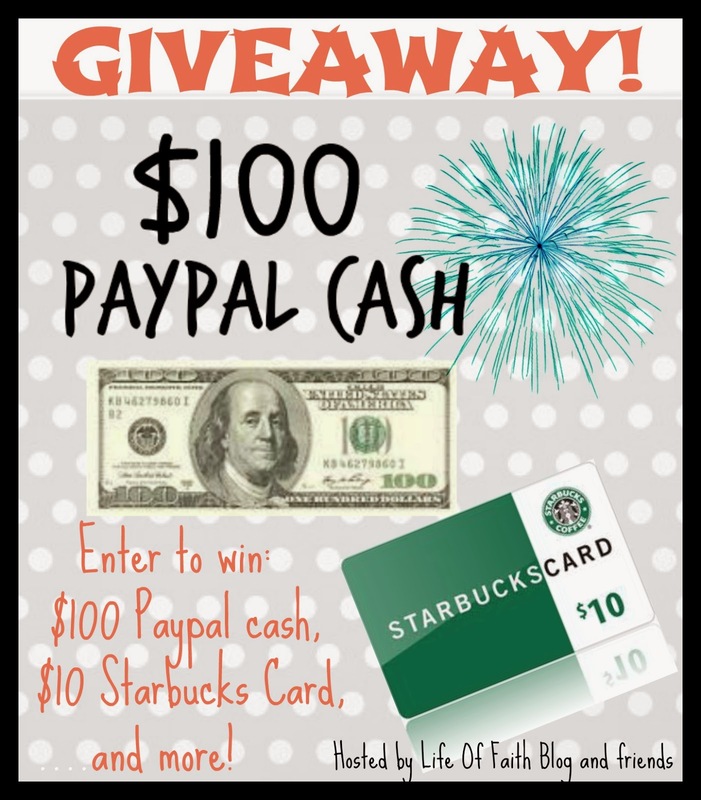 Enter to win below and then link up your post for the week! Thanks to all these wonderful ladies pictured below for their contribution to this fun giveaway! Motherhood has its seriousness and frustration as well as its laughs. That's why we are here. Life is much easier when traveled with companions! So mamas, let's join together in the spirit of motherhood and share our moments together. We want to hear the happy, sad, tough, terrible, hilarious moments that make being a mother the best job in the world! 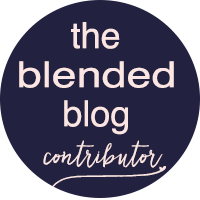 The top viewed link this week belongs to Sweet Country Roots and her post Back To An Old Fashioned Way Of Thinking! I loved this post and the heart behind it. Even though we can't really go back in time, it's so important to instill some of the values from the past even in our current culture. Thanks for the great post Brittany!